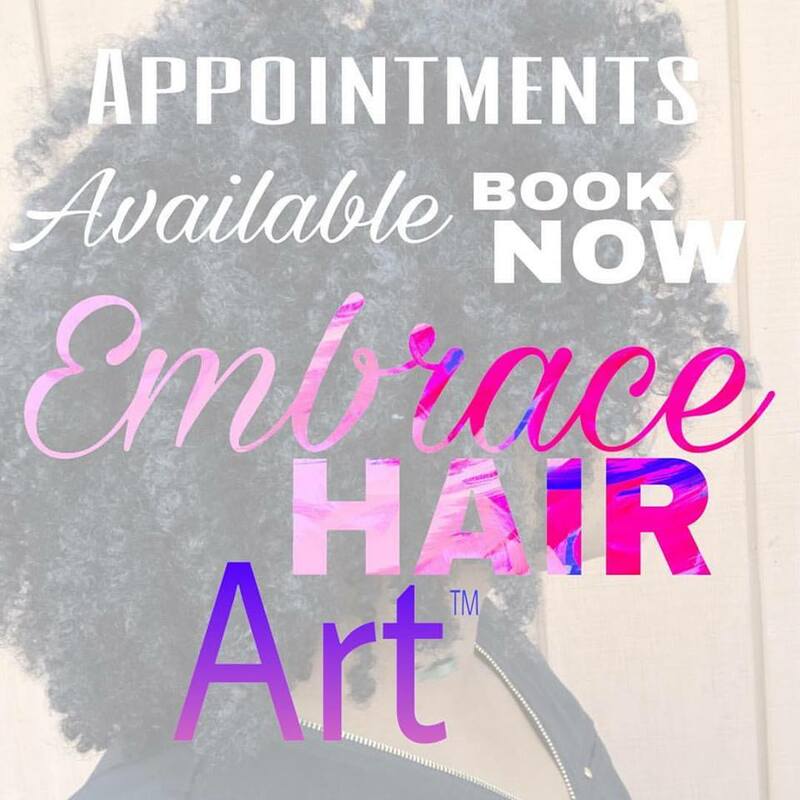 Embrace the Natural You is now offering various textured extensions due to demand from salon clients of Embrace Hair Art Studio Salon. 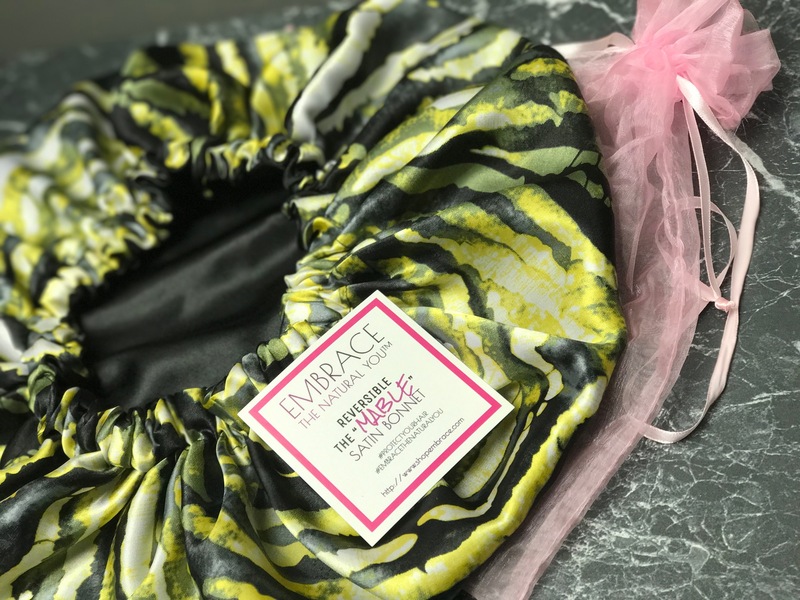 We were only offering these to clients but have decided to list them on the Embrace website. 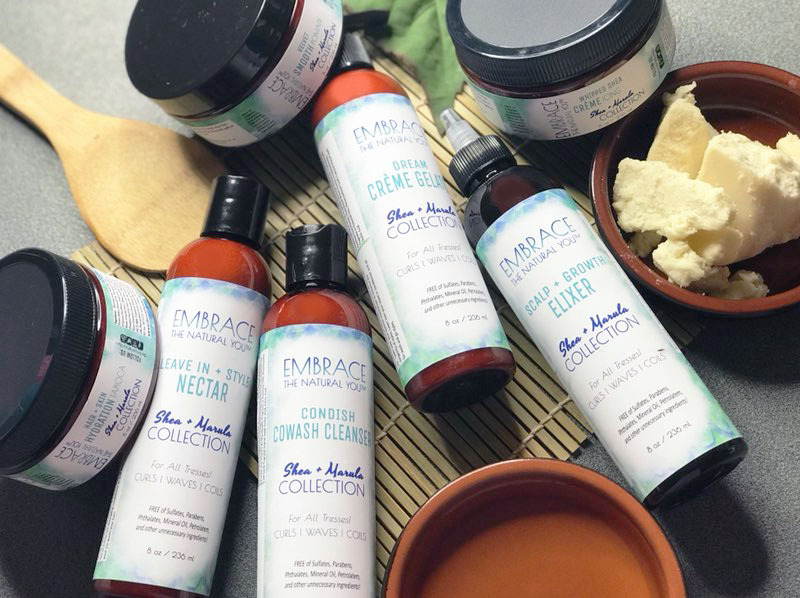 Embrace offers a variety of textures from 3b-4c from 12 to 20 inches. Some textures include a lace frontal or closure.